Learning to save for what you want in life is a crucial life skill, but it’s one very few young people are taught. LZECU is here to help young people develop good saving habits. Open a youth savings account at Lubrizol Employees’ Credit Union. 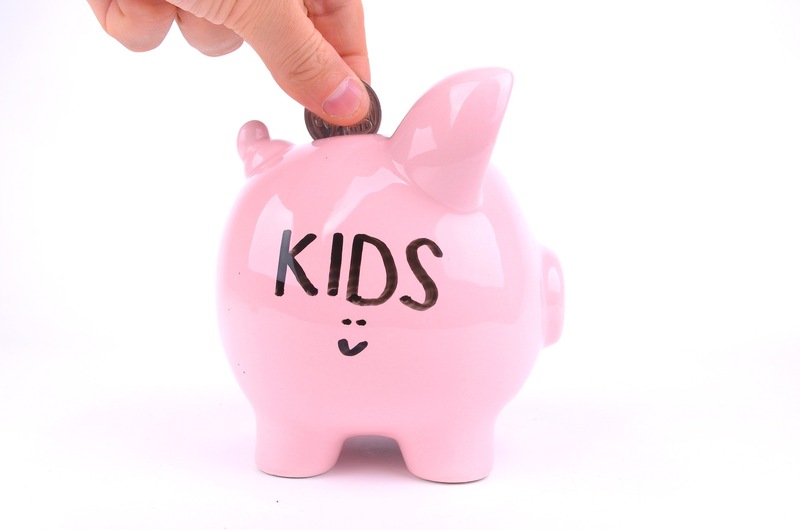 This is the best way to help them to learn to save for what they find meaningful in life. A lifetime of good savings habits can start now! Lil' Atoms Savers Card - Receive one punch per day when your child comes in to make a deposit into their Lil' Atoms account. When the card is complete, be entered into a quarterly drawing to win $50! Apply for your child's LZECU membership online using their information or contact us for questions . *Tax information for the account is reported under the child’s Social Security number with signed consent from parent. Only one custodian per account. Custodian is the only one with access to funds for all transactions. 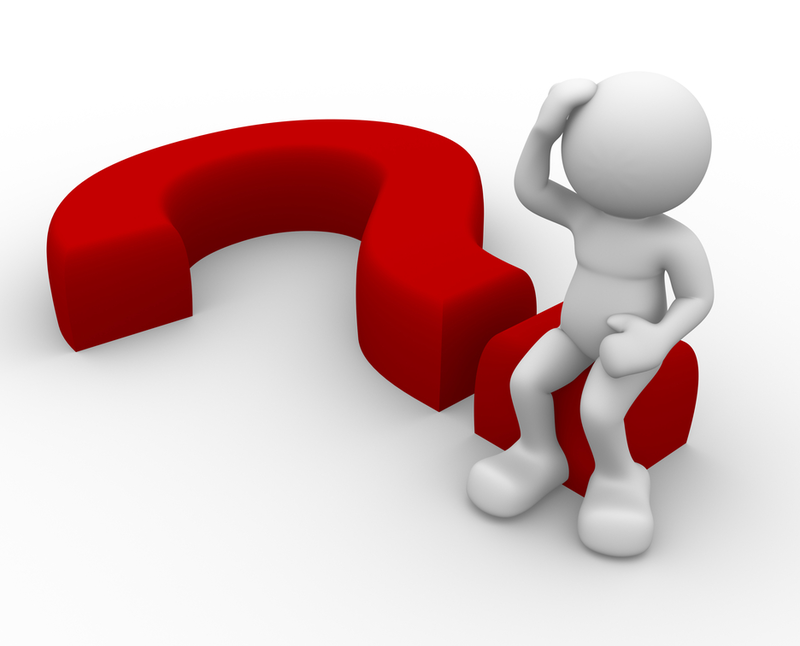 The minor cannot access the funds until age 21 without permission of the custodian. Learn about money the fun way!